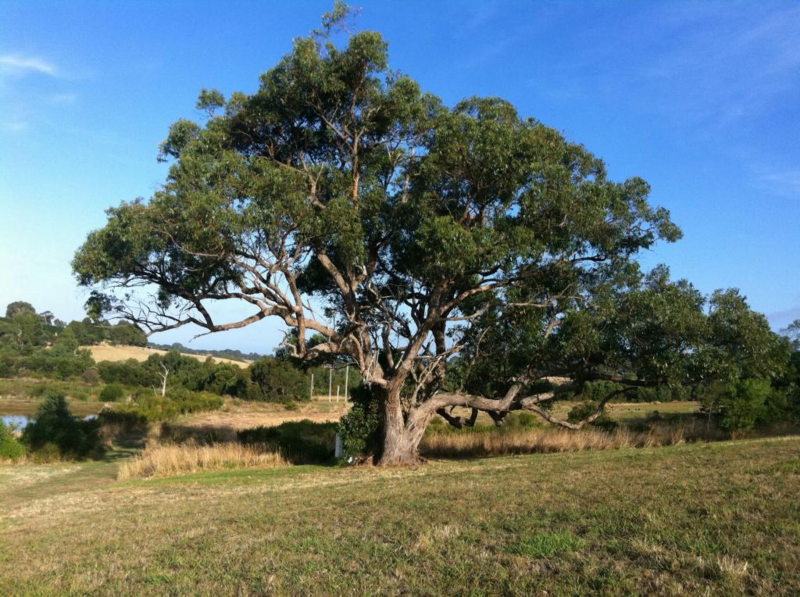 Peninsula Speaks Inc has been building a register of Significant Trees of the Mornington Peninsula for some time now. ​Although various mapping processes have been developed before (Shire mapping and barcoding) for the first time members of the community are being consulted to gain nominations on both private property and public land. It is the communities’ involvement in this project that makes it truly unique and powerful. As the next stage in this initiative, Peninsula Speaks has developed an interactive website in order to make the community nomination process as simple and streamlined as possible. You can register on our trees website and once approved, can directly enter your tree into the mapping system. There are fields to include pictures and stories regarding the trees too. Go to www.penspeakstrees.org to register. The valuable heritage aspect these significant trees and shrubs offer need to be officially recorded and preserved for future generations. HELP TO BE PART OF THIS IMPORTANT RECORDING FOR PRESERVATION.